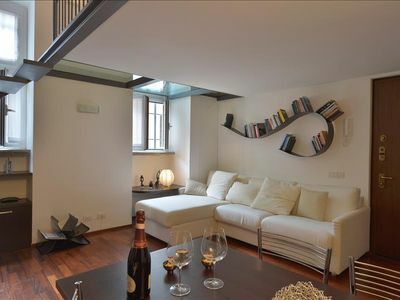 Casa Tutulì was born inside an ancient building, recently renovated. 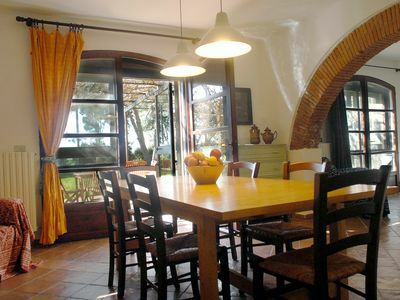 A small corner to stay to enjoy the picturesque mountains and unspoiled landscapes of the Serre Calabre woods. 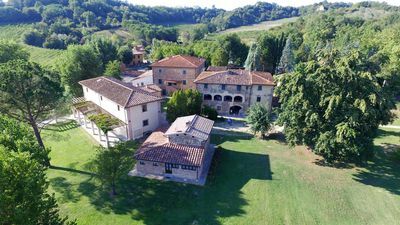 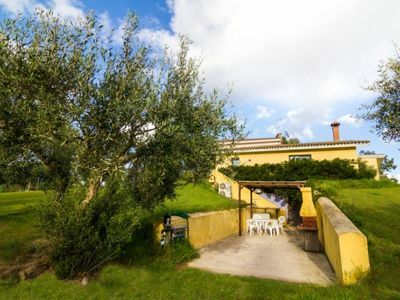 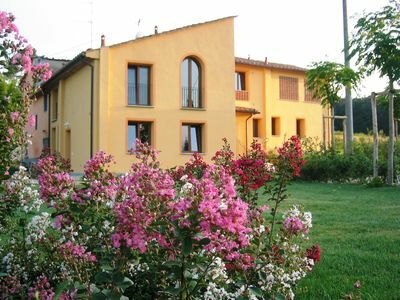 Casa Tutulì is located in Serra San Bruno, a town of secular art, a center of culture and spirituality, a few kilometers from the Charterhouse founded by San Bruno di Colonia. 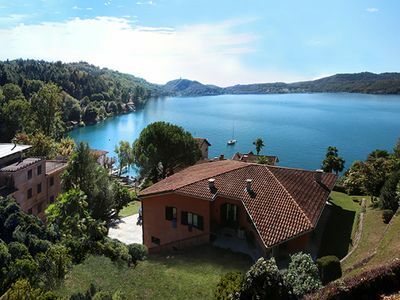 There are many places to visit and to live. 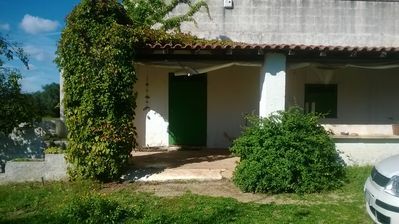 We are waiting for you, please, "not as tourists but as guests". 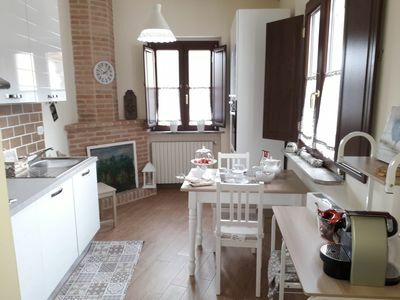 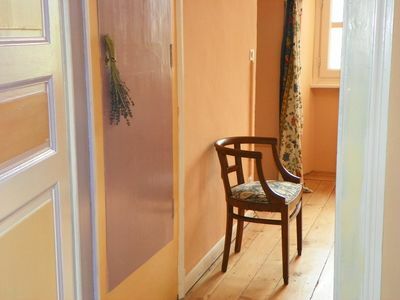 Fully equipped kitchen, living room with sofa, table, chairs, TV, full bathroom with shower, two bedrooms (one double that becomes triple, a single bedroom), wardrobes, bedside tables, terrace, heating, washing machine, hairdryer ironing board and possibly cot for babies. 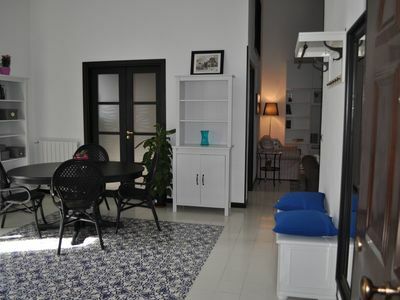 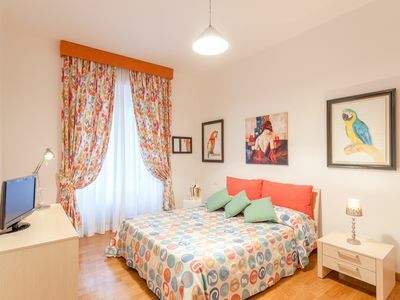 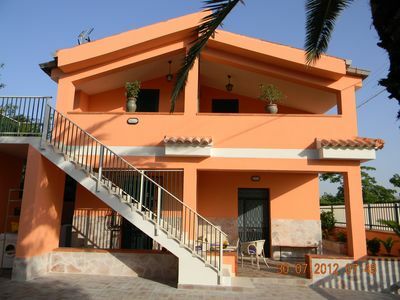 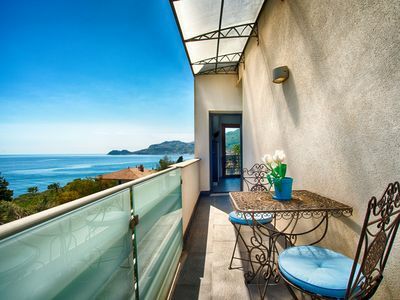 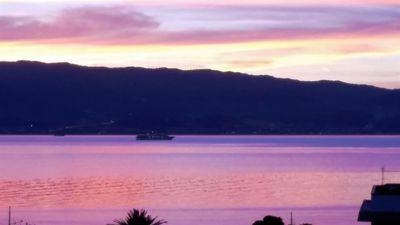 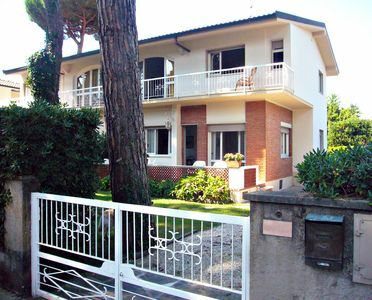 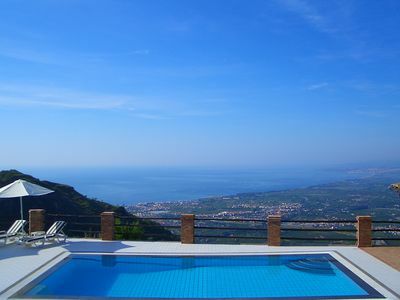 Rent furnished apartment by the sea, located on the 1st floor of a villa. 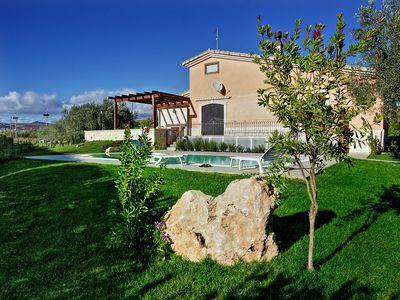 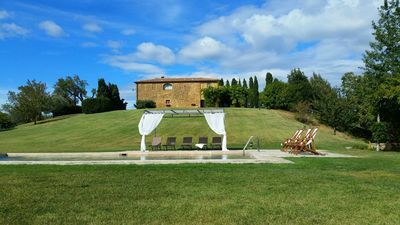 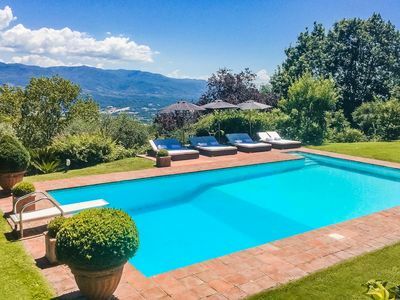 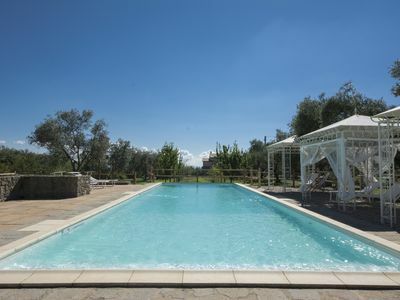 Villa with private pool, sleeps 10.